Blacksmith For A Day - FireHouse Ironworks Ltd.
Blacksmiths were once as important to a community as the doctor. They provided everything from the nails needed to build a house to the forks used to eat. 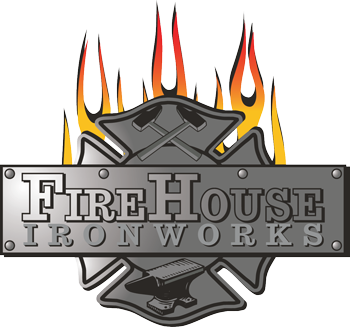 At FireHouse Ironworks you can work along side a local blacksmith and experience what it was like to work in a traditional blacksmith shop. 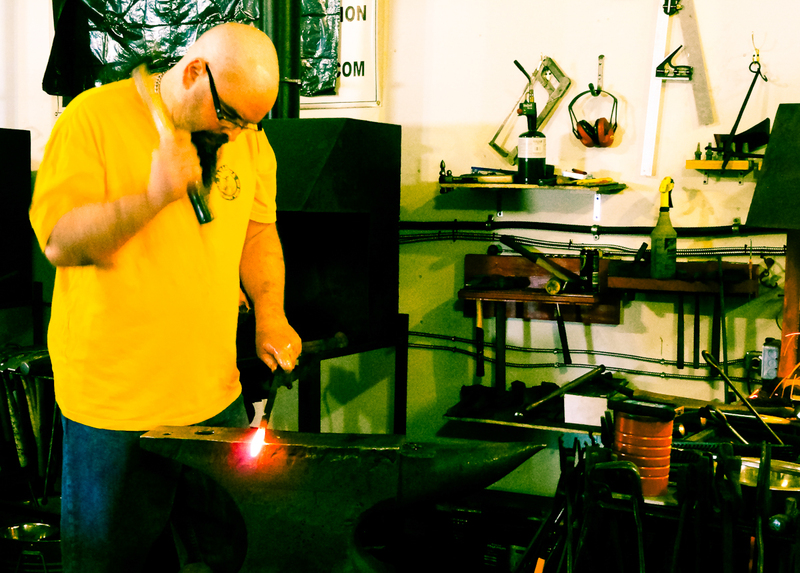 After a safety demonstration and basic forge safety instruction, try your hand at the heritage craft of blacksmithing. You will leave with a small item that you have made. Payment must be made at the time of booking. Once we confirm your dates we will send you a payment request. Will will refund your payment, less any processing fees, if you cancel your booking 3 business days in advance. We look forward to welcoming you to the forge!